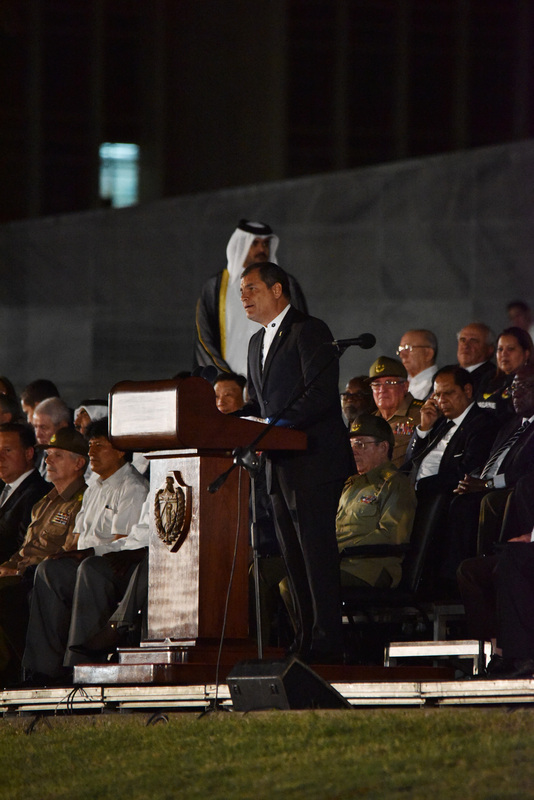 Home » Latest News » Declaration of the Revolutionary Government of Cuba: The aggression against Venezuela must cease. 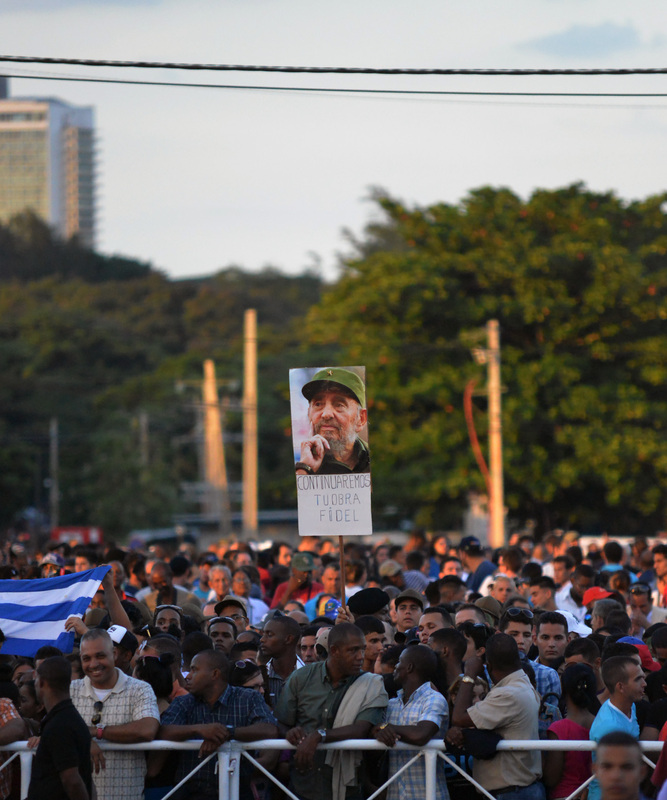 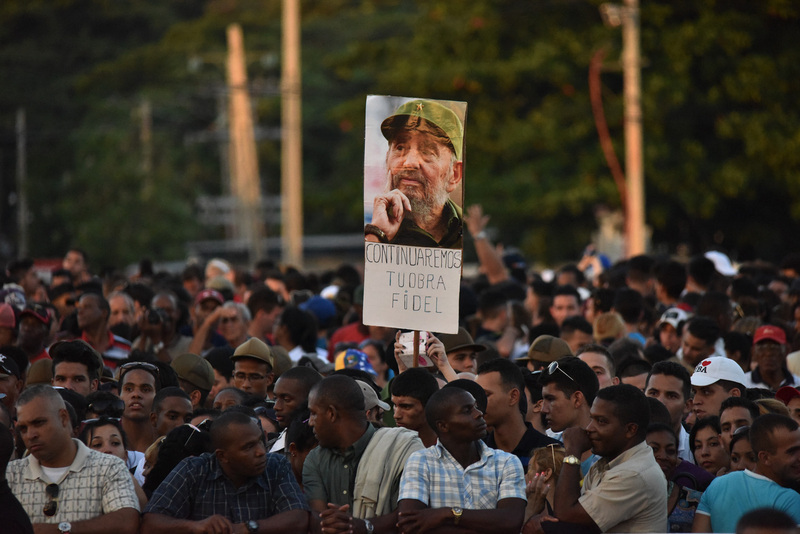 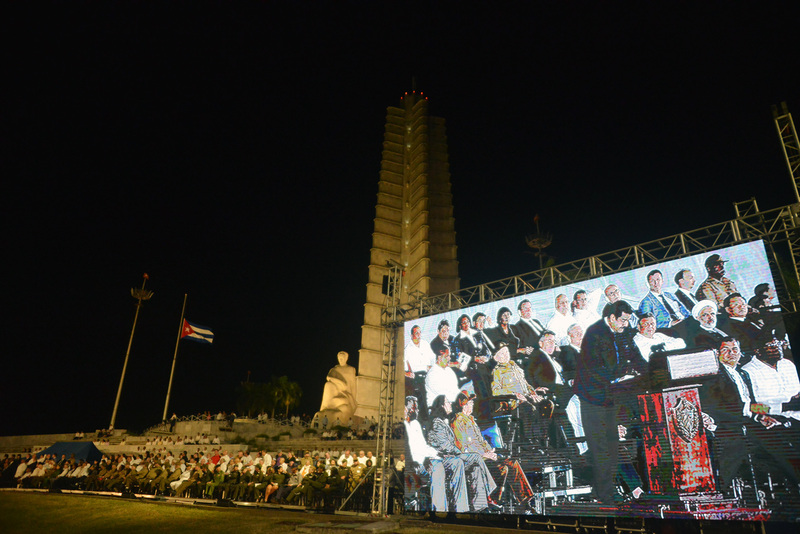 Declaration of the Revolutionary Government of Cuba: The aggression against Venezuela must cease. 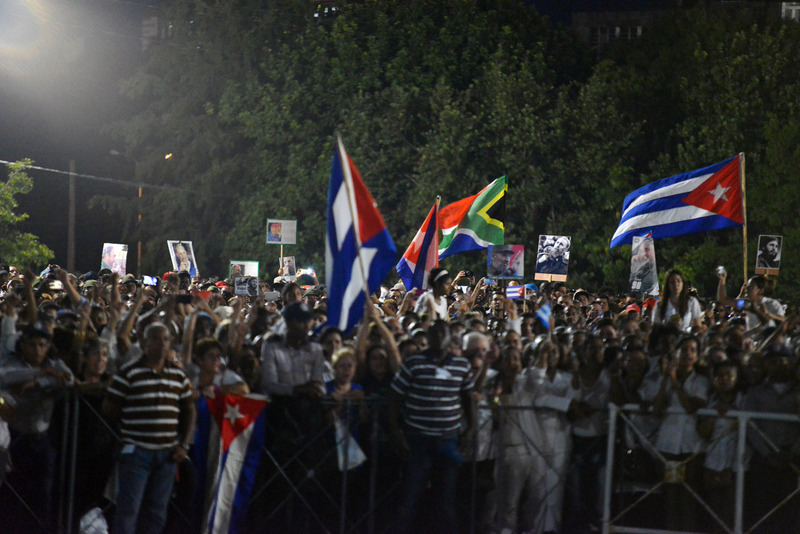 The Revolutionary Government of the Republic of Cuba strongly condemns and rejects the attempt to impose, through a coup d’état, a puppet government in the service of the United States in the Bolivarian Republic of Venezuela, and expresses its unwavering solidarity with the Government of the constitutional president Nicolás Maduro Moros. 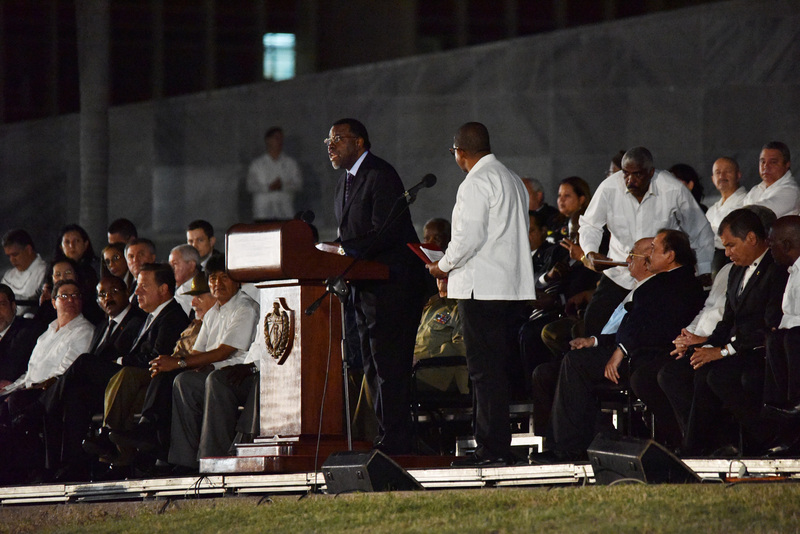 The true objectives of the actions against Venezuela are to control the vast resources of that sister nation and destroy the value of its example, as an emancipatory process and as a defense of the dignity and independence of Our America. 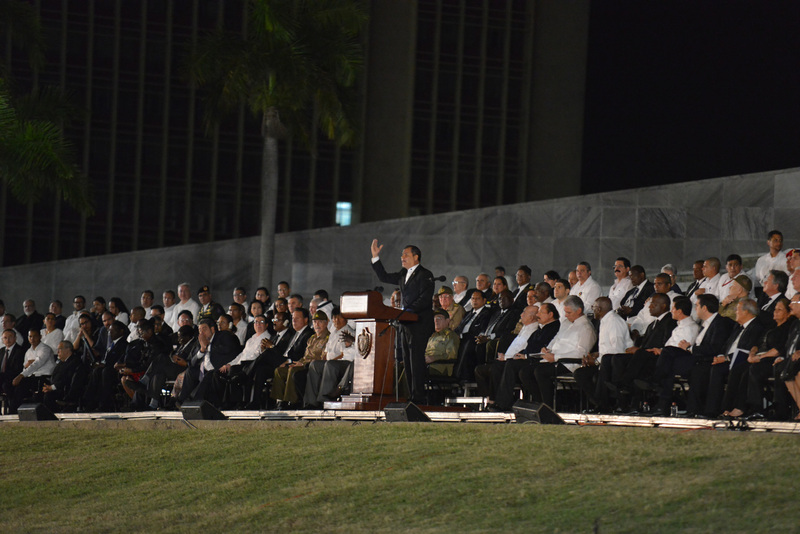 As President Miguel Díaz-Canel Bermúdez said: “The sovereignty of our peoples is resolved today in the attitude towards Venezuela. 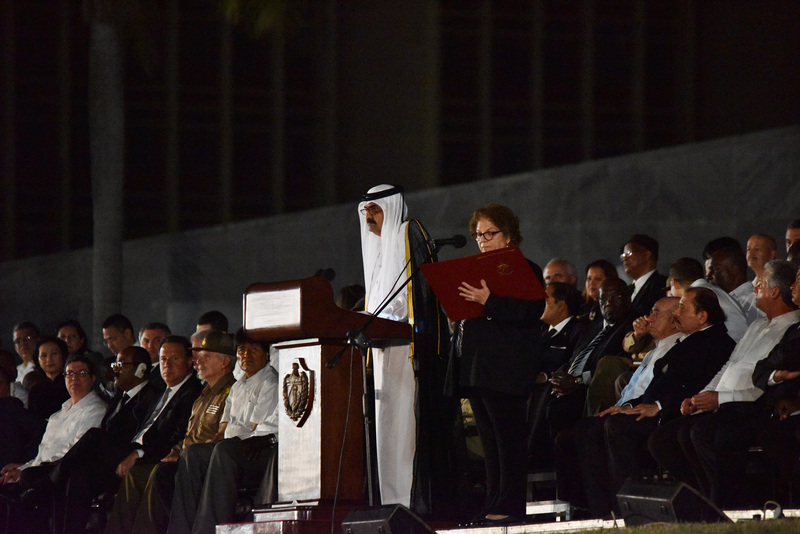 To support the legitimate right of the sister nation to define its destiny is to defend the dignity of all ». 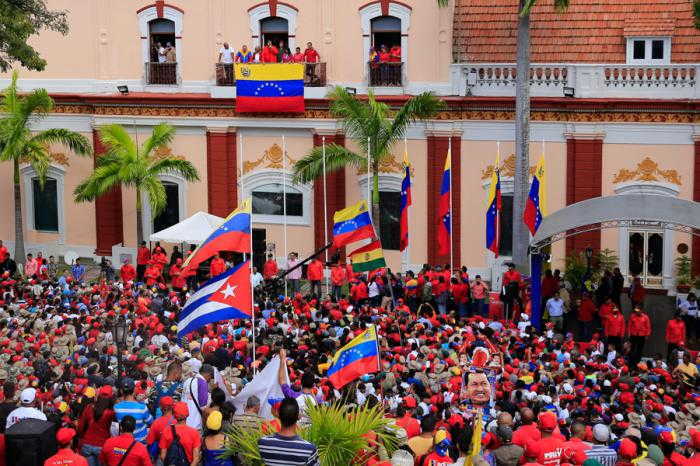 Other attempts should not be forgotten, such as the military coup of 2002 and the 2003 oil coup, the aggressive Executive Order of the United States that describes Venezuela as “an unusual and extraordinary threat to national security and foreign policy” of the superpower, the unilateral coercive measures, the call to a military coup against the constitutional Government of Venezuela, the warning of the President of the United States to use “a possible military option” and the assassination attempt on August 4 against President Maduro. 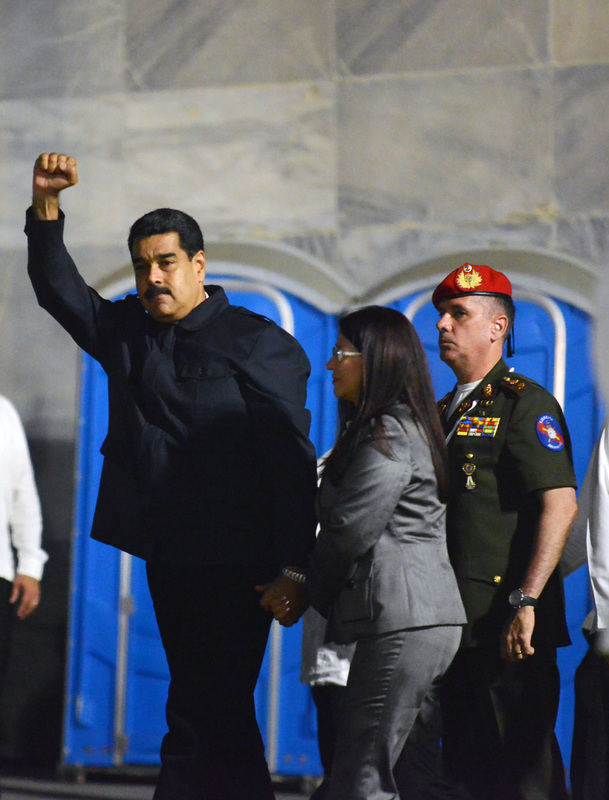 The acts of a group of countries and the shameful role of the OAS constitute a new and desperate attempt to implement an unsuccessful policy of regime change, which has not been imposed due to the unwavering resistance of the Venezuelan people and their willingness to defend the National sovereignty.